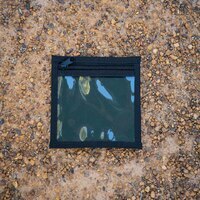 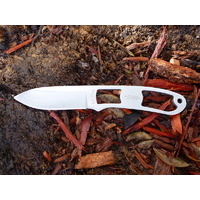 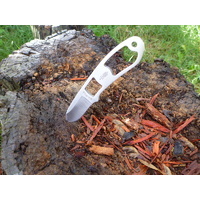 Keep one handy in car, first aid, bug out bag etc..
a basic plastic sheath supplied as standard. 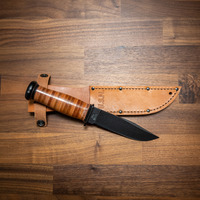 This is another knife that has suprised us. 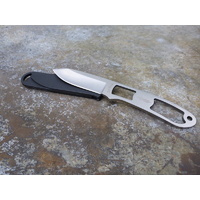 At first we were drawn in by the cool skeleton design and overtime have really enjoyed this as a practical, capable, Every Day Carry (EDC). 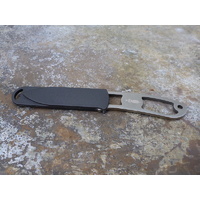 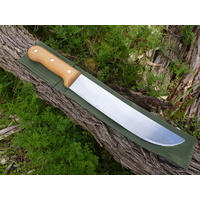 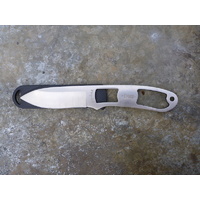 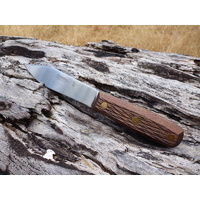 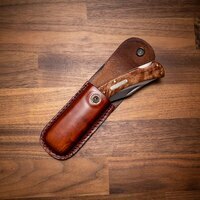 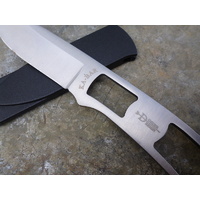 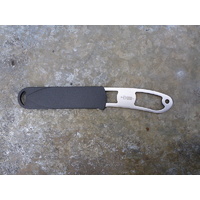 If your looking for a good value entry knife for camping then start with this before moving on to other knives and you may be suprised with it's versatility too. 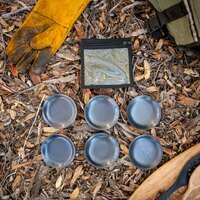 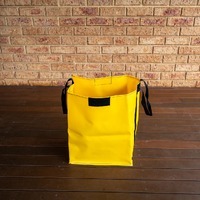 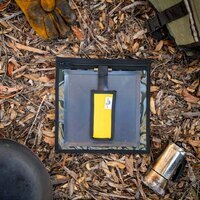 Compact enough to easily fit in your pocket around camp and not be noticed. 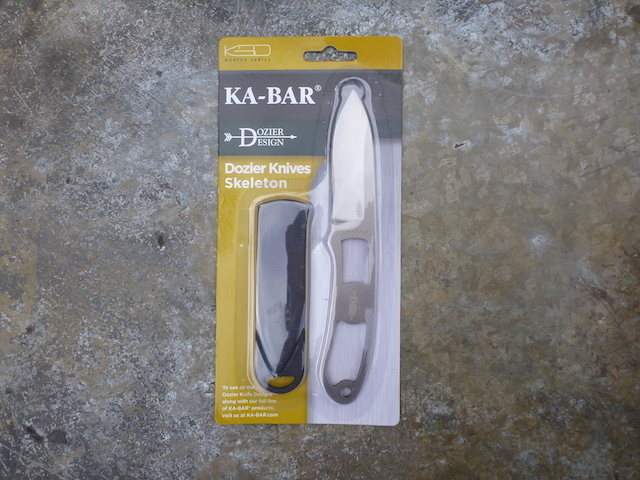 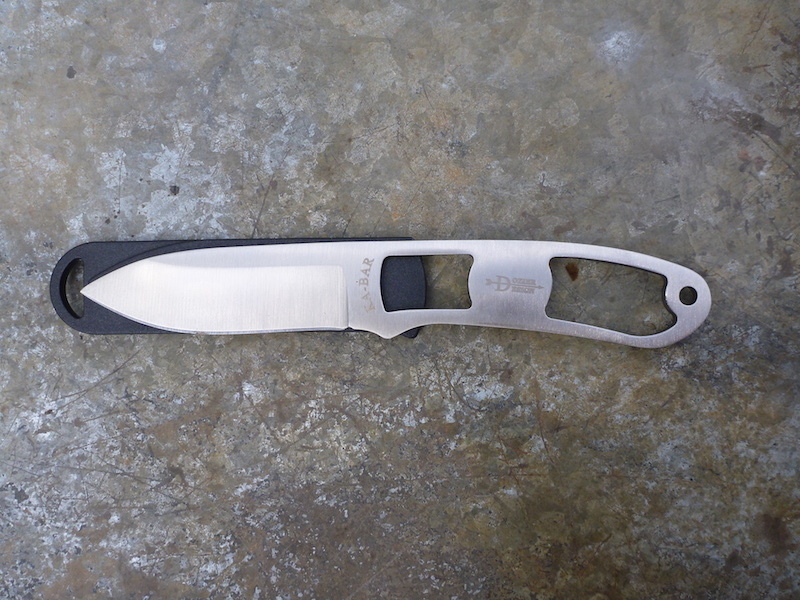 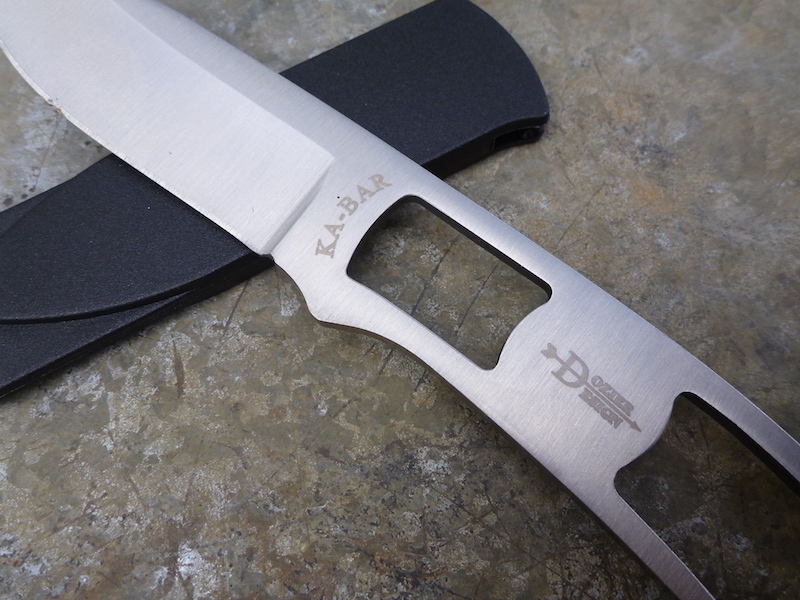 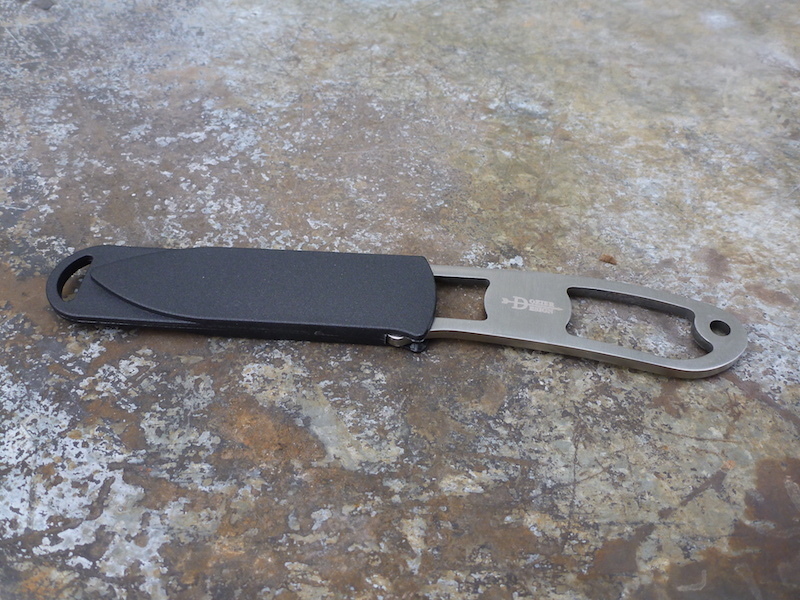 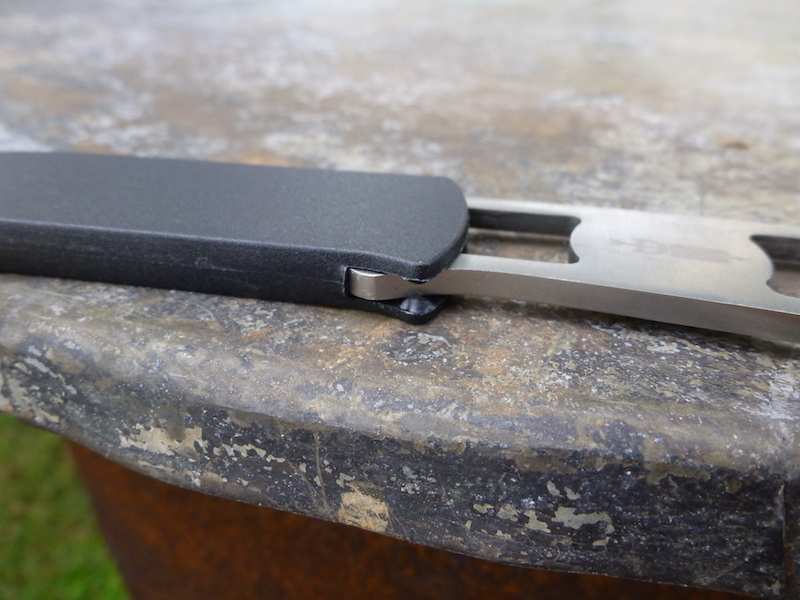 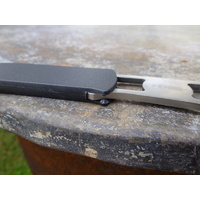 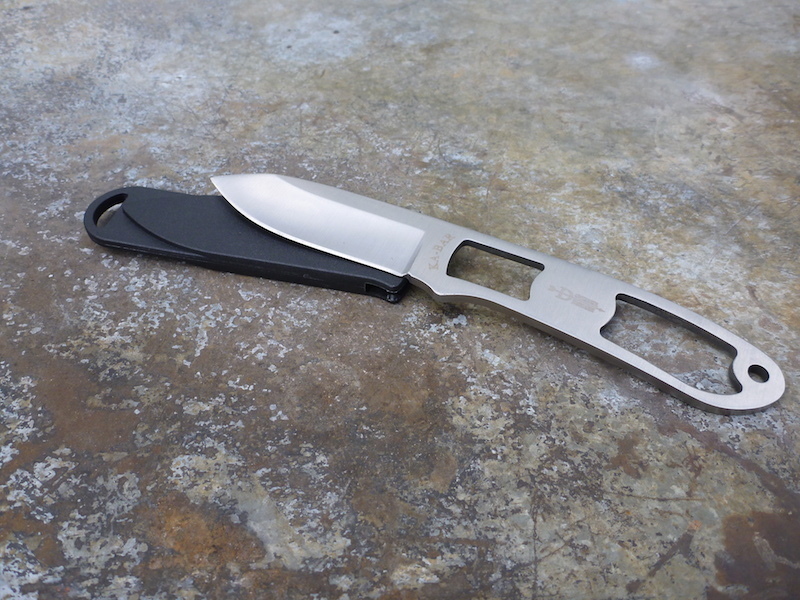 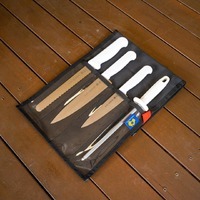 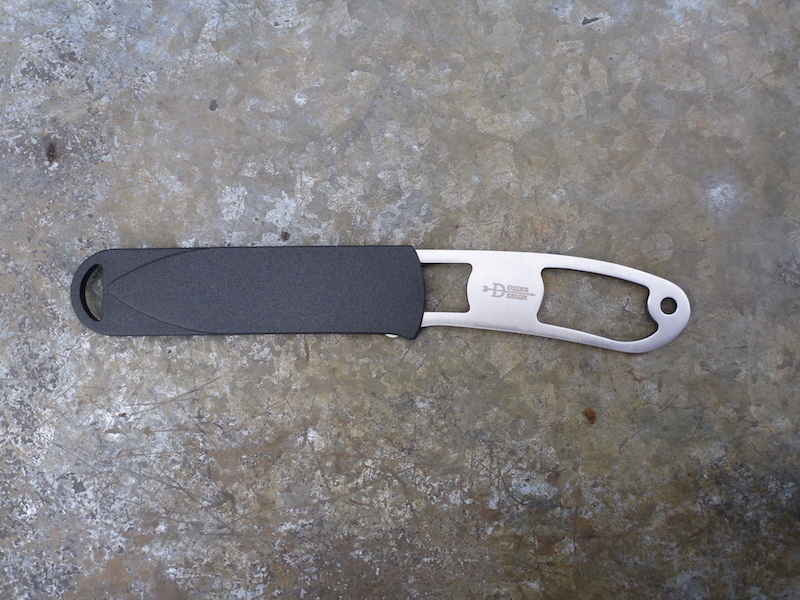 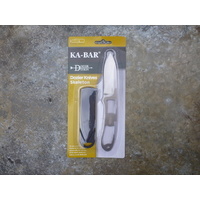 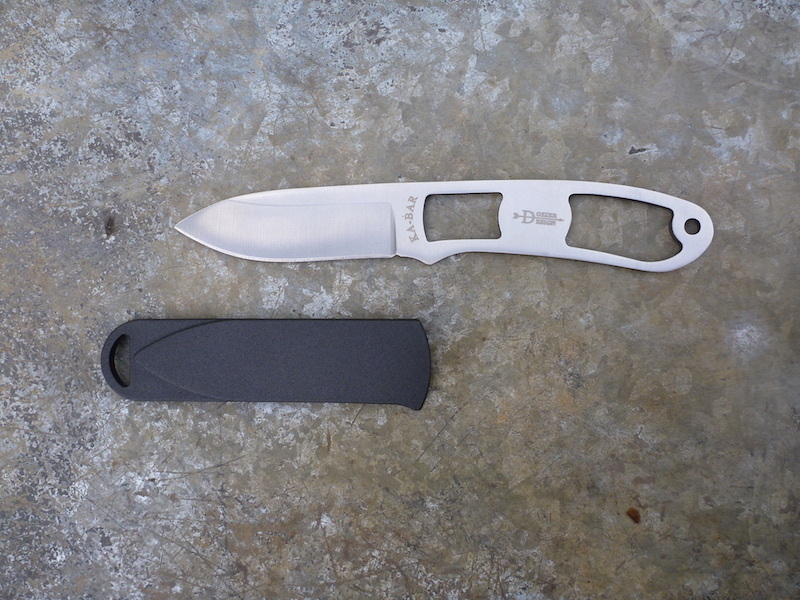 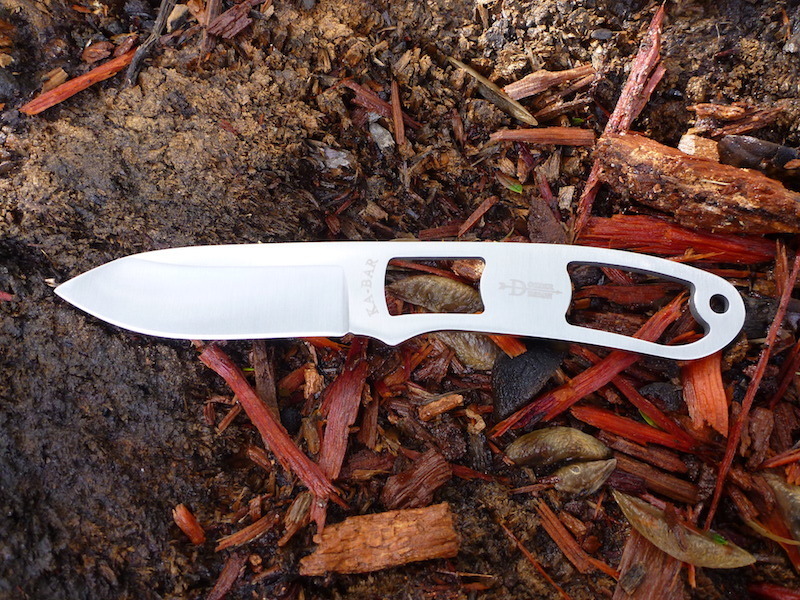 For a small knife it has been designed in a way that it can perform larger tasks if needed, such as batoning. 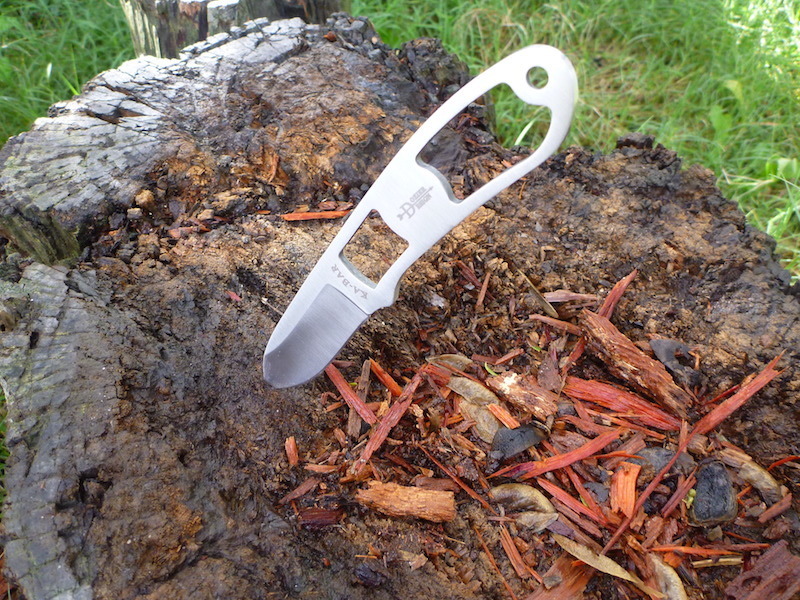 We like how the index finder can be safely positioned on the drop point so it could be used for dressing game or carving. 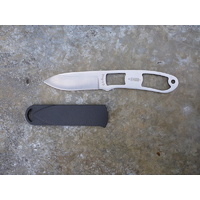 For the price, this is a great entry knife and a good option for the bug out bag, tool kit etc..
See the 'Specifications' tab for details.